The latest legit strand of the Celtics vs Lakers rivalry. 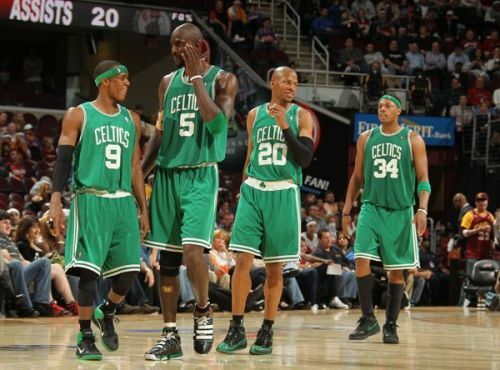 Having ruled the 20th century NBA landscape by winning 16 titles (most by any franchise), the Celtics have been relatively quiet since 2000. The 2008 NBA championship has been the lone bright spot for this illustrious organization having housed some of the game's all-time greats. Names like Larry Bird, Bill Russell, Robert Parish and Kevin McHale are almost synonymous with the Celtics legacy, but there's certainly more to it than meets the eye. In this piece, let's try and pay some much-deserved attention to a few of the modern Boston legends who have carried the Celtic named forward in the 21st century so far. Tony Allen played as a shooting guard coming off the bench. Boston drafted Tony as a first-round pick in the 2004 NBA draft, and he stayed with the franchise for his first six seasons in the league. His breakout season came in 2006-07 when he averaged a career-high 11.5 points along with 1.5 steals per game on the defensive end. An unfortunate season-ending knee injury in the same year caused him to sit out after playing just 33 games. 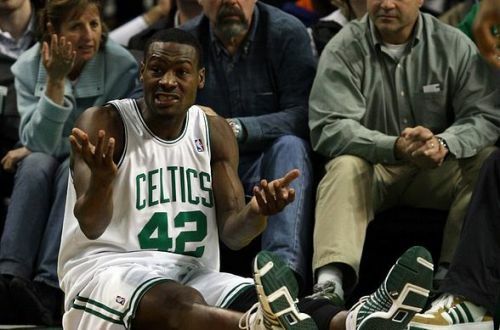 Before signing with the Grizzlies in 2010, Tony Allen had played a total of 336 games in a Celtics uniform averaging 18.4 minutes, 7.2 points, 2.6 rebounds and almost one steal a game. Kendrick Perkins was traded by the Grizzlies to the Celtics on draft day. 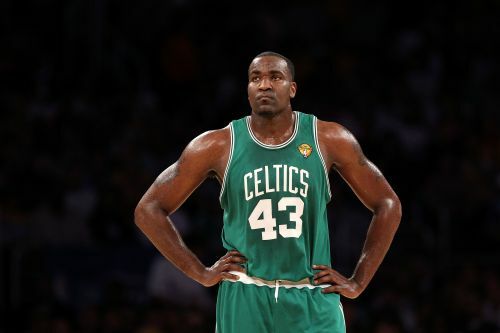 During a solid seven-and-a-half season stint in Boston, Perkins built a strong reputation as a guy who can defend any big man in the league. He averaged as high as 2 blocks per game in the 2008-09 season and saw a gradual increase in his role with the team with every passing season. After having played a total of 454 games with the team, Perk was shipped to the Oklahoma City Thunder during the 2010-11 season. The Minnesota Timberwolves drafted Ray Allen in the 1996 NBA draft and played his first eleven seasons with the T-Wolves and Supersonics. 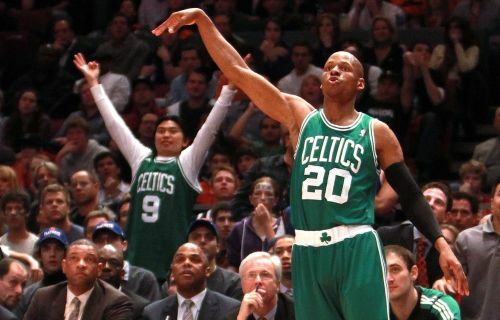 He joined the Celtics for the 2007-08 season, the year Boston won its first NBA title of the 21st century and eventually became one of the best shooters the game had ever seen. He is NBA's all-time leader in three-pointers made with a mammoth total of 2,612 to his name. During his five seasons with the Celtics, he was named an All-Star three times. He was eventually traded to the Miami Heat where he helped LeBron win another title in 2013.